George Tsai, is the Founder and Chief Executive Officer of DS International, Inc. (DSI) since his retirement from the U.S. Air Force in 1989. Born in Taipei Taiwan, George and his family immigrated to the US when he was 13 years old where he became a naturalized citizen. Educated with a BS in Electrical Engineering from Arizona State University, George has been intimately involved in product design and OEM manufacturing ever since. His vision and passion revolves around integrity and customer satisfaction, and is proud to boast some of the largest US companies and other companies both large and small around the world as part of DS International’s evolving and growing customer base. 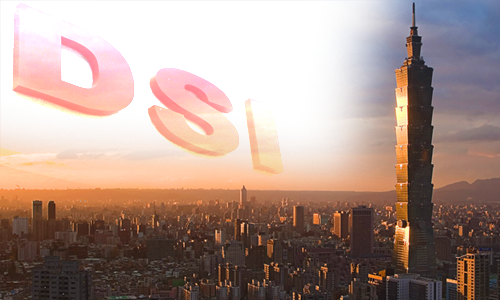 With offices in the World Trade Center in Taipei, Taiwan, George and his team travel across the Far East in search of production and manufacturing facilities to meet the needs of each of his unique customers. George’s dedication to the highest quality and his more than twenty years of serving clients both near and abroad allow him to act as a conduit for companies to bring their product visions to fruition.